RFID train recognition brings the domain of Industry 4.0 to harsh and remote railway distribution environments. 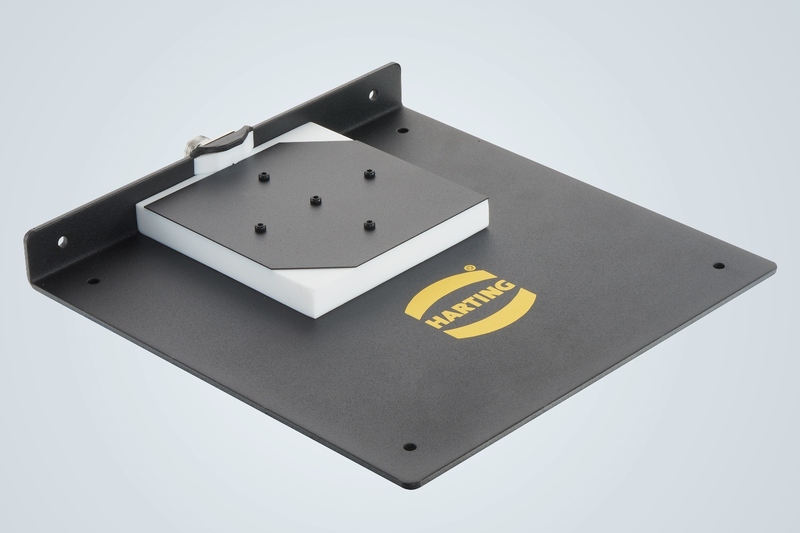 Designed for the application of Industry 4.0 in the distribution environment on railways, the extremely robust and reliable Ha-VIS RF-ANT-WR24 UHF antenna range from HARTING has been developed to make it ideal for creating gates for container tracking and identifying platforms where the antenna is installed directly under train. The antenna is also suitable for applications in conditions of extreme temperature. Made of stainless steel, the WR24-r is ideal where a mechanically robust device is a must. This design also comes without a connector on the antenna. All antenna features are designed for installation in extreme conditions – under the train, for example.